The Mazuma Wasabi Plant starts will be sold bare root, and there is no need to ship them in pots containing compost which would be expensive. During transit, the plant utilises the rhizome to provide food and energy and the roots and stems will continue to grow from the rhizome. 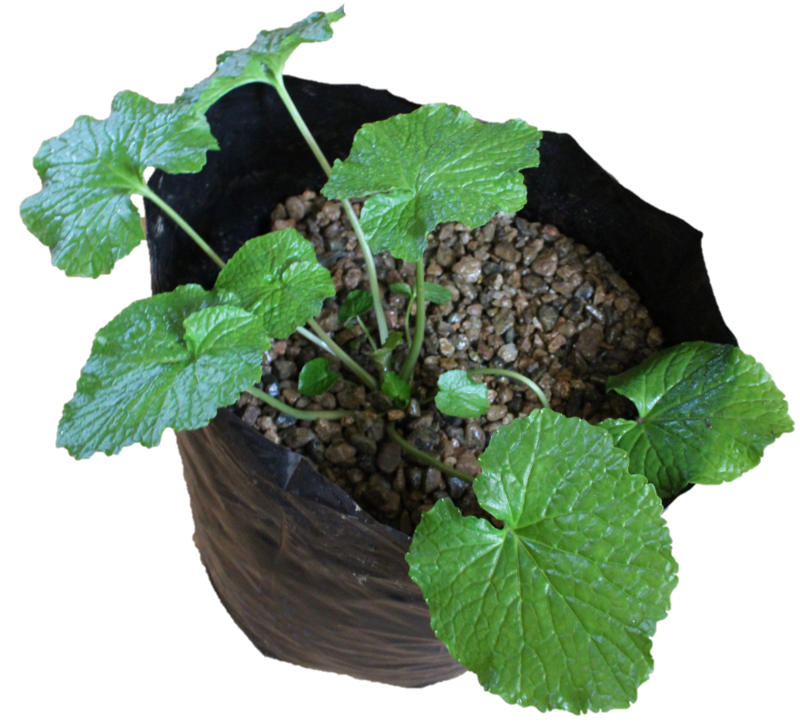 When you receive the wasabi plant start, you should plant it into at least a 9 L pot with compost. Also, provide plenty of shading to protect the plant from the extremities of weather patterns. In addition, when planting the wasabi starts make sure you use fertile soil and plenty of drainage to avoid root rot. Remember wasabi likes lots of water but not to sit in puddles. Furthermore, plant the wasabi start so that the growing medium is slightly below the crown. This facilitates the growth of new leaves.